This volume shows that organised emancipatory politics, in part or mainly reinforced by arms, is still very much alive in a range of postcolonial states. By ‘emancipatory politics’ we mean political activities that aim to end exploitation and enhance participatory democracy through which leadership can be held to account on a daily as well as periodic basis, in the workplace and beyond. Whether it be India, Nepal, the Philippines, Peru or Columbia, long-standing armed movements aiming to seize and transform state power are still burning and working for a different future. In Euro-American debate it is easy to forget those movements – some of which have a more than forty-year history – of the Maoists in India or Nepal, FARC in Columbia, or the Communist Party of the Philippines. We focus here on movements that are still very much active as well as on movements of Marxist emancipatory change that achieved state power – the Mozambican case of Frelimo and the Sandinistas of Nicaragua – whose experiences shed an important critical light on those that are still in active struggle. These cases have been chosen to illustrate a range of reasons for embarking on and sustaining armed struggle. We show that questions of ideological, political and economic organization strongly influence the specifically military aspects of these movements. Most are adaptations of Mao’s Chinese revolutionary movement and its tenets, but some refer to other revolutionary traditions. 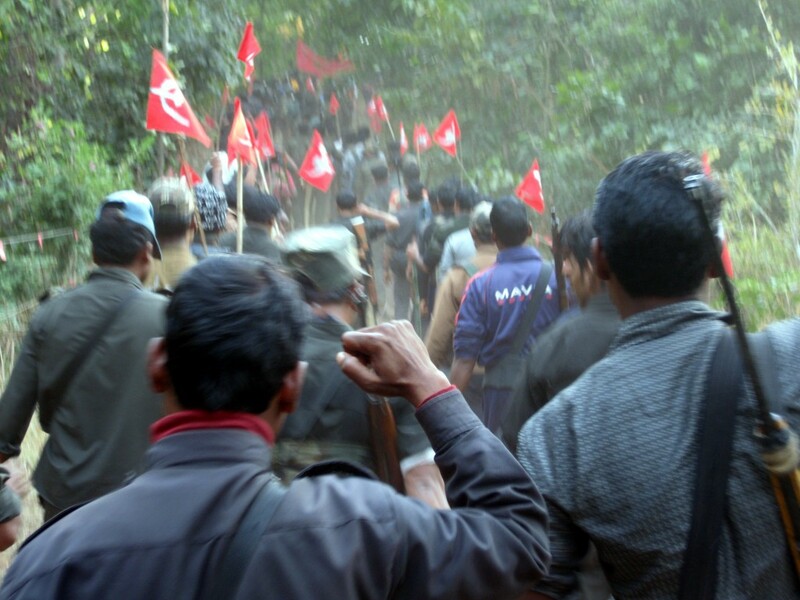 The selection is not meant to be comprehensive, but to focus on the reasons for and history of movements of this kind, highlighting the limitations that this mobilisation and its ties to Maoist teachings have placed on their emancipatory politics.